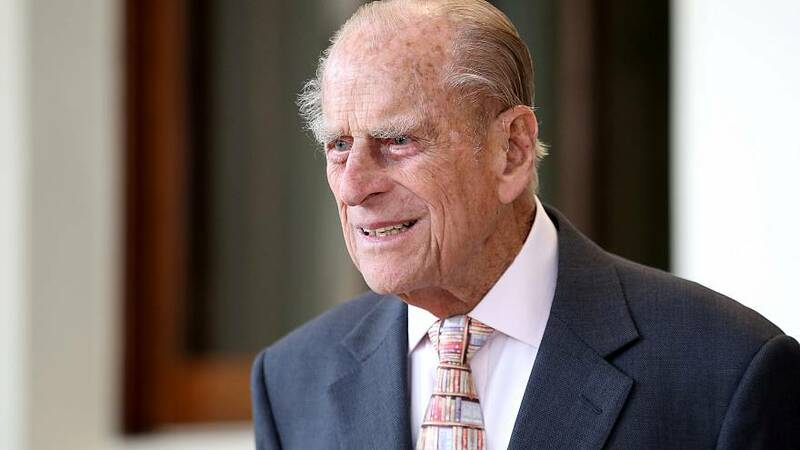 The UK's Prince Philip, 97, has decided to "voluntarily surrender" his driving licence following a crash last month, Buckingham Palace announced on Saturday. The palace said the royal made the decision after "careful consideration". Queen Elizabeth II's husband was involved in a crash in January with a car carrying two women and a baby. The crash took place near the royal family's Sandringham Estate, in Norfolk county, some 185km northeast of London. Pictures from the scene showed Prince Philip's Land Rover turned on its side. There is no legal age in Britain to stop driving, but those over 70 are required to renew their licence every three years.